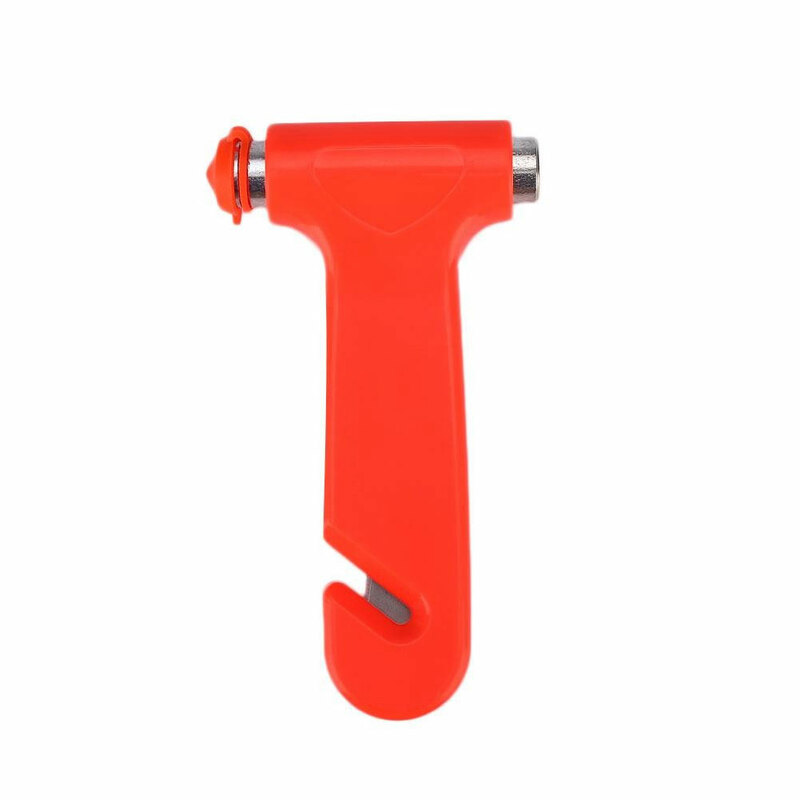 Buy 2 or more Car Window Breakers for only $3.95 each. 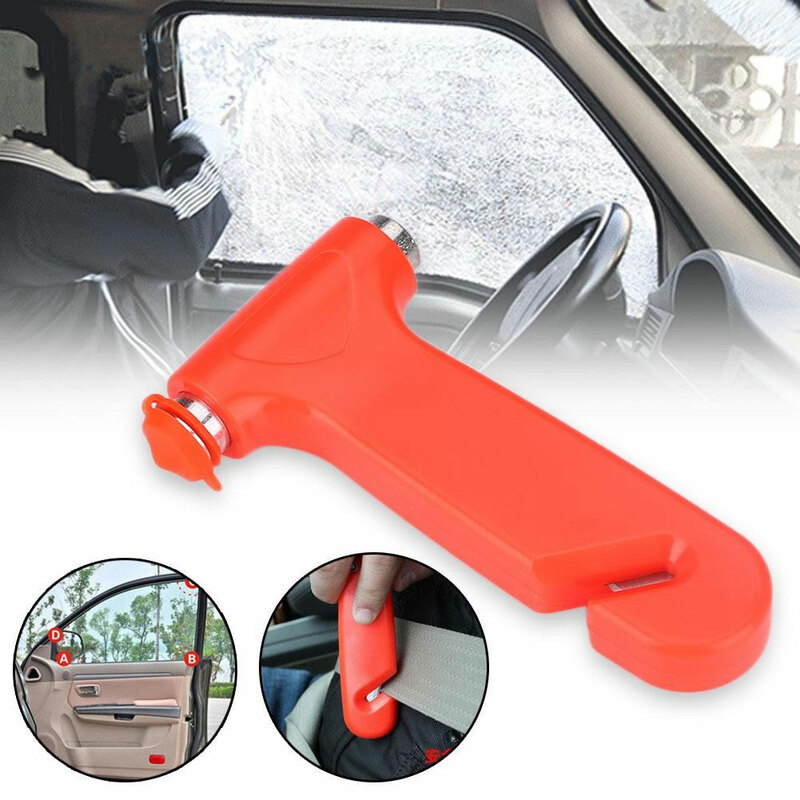 This Emergency Car Window Breaker with Seat Belt Cutter for sale packs a powerful punch. One tempered steel tip means that your tempered glass car windows do not stand a chance in an emergency. There are no moving parts to fail, no special skills needed. 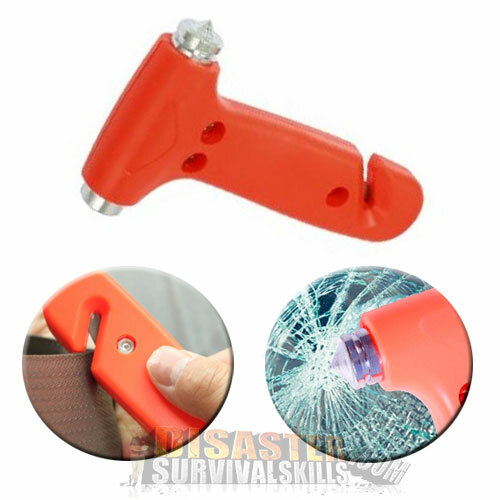 Simply grab the rescue tool to shatter the car window. The Car Window Breaker comes with a razor sharp Seat Belt Cutter, so you can quickly escape your seat belt if it fails to release or becomes jammed. Buy 2 or more and your price is only $3.95 each. 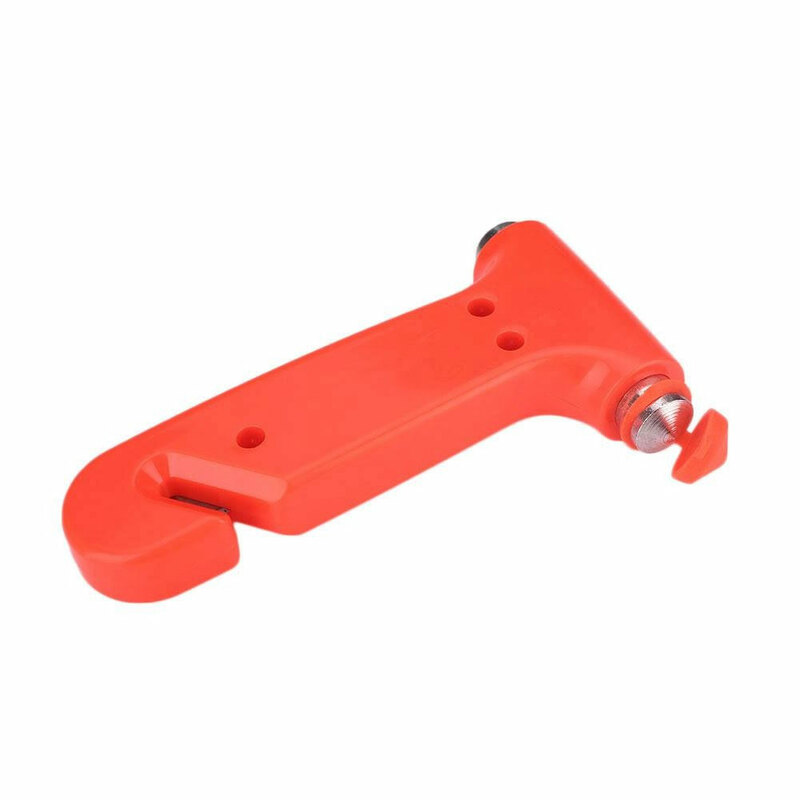 At 5 1/4 inches in length, this Car Window Breaker with seat belt cutter is the perfect window breaker in an emergency. 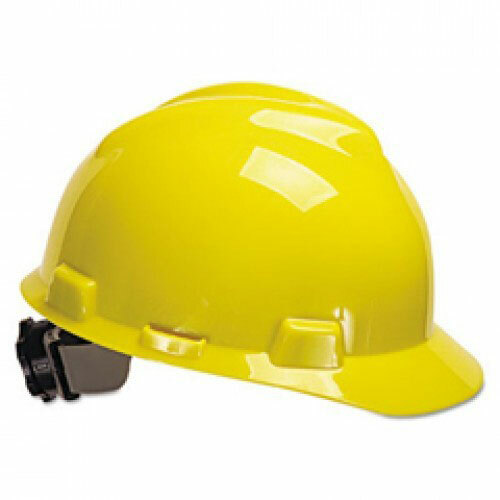 This Emergency Window Breaker with Seat Belt Cutter for sale packs a powerful punch because it is weighted at one end. The other end is the tempered steel tip, which means that your tempered glass car windows do not stand a chance in an emergency. Simply grab this rescue tool and break the car windows with the sharp tempered steel tip to shatter the glass. With the razor sharp Seat Belt Cutter, you can quickly escape your seat belt if it fails to release. Car accidents happen every day. With the advances in auto safety, your odds of survival are even greater. But with that safety, comes the even greater opportunity to become trapped in your own vehicle. Crumple zones in cars now mean that almost any crash can trap you behind jammed doors. 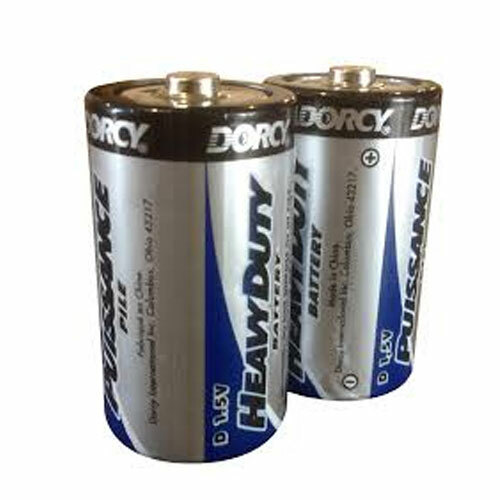 Add the risk of the battery becoming damaged in the accident and disabling your electrical system. 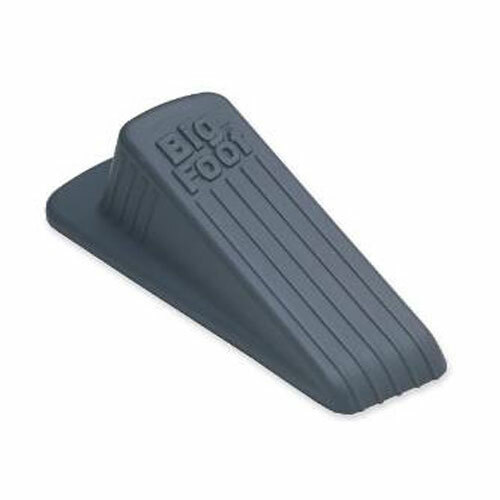 Now your door locks won’t open and the car windows won’t roll down. Don’t become the victim. As a retired professional firefighter for over 33 years of experience, I have responded to my fair share of auto accidents. Over those years I have seen the quality of auto safety improve. 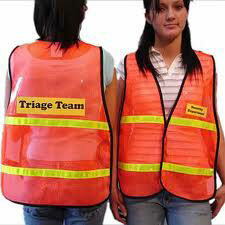 People are surviving car accidents today that would have been fatal years ago. The reason is two-fold, car design and driver safety. Most drivers today wear seat belts and enjoy the safety benefit of airbags. Cars today are built with crumple zones which cause the car to collapse in sections to absorb the energy before it is transferred into the passenger cabin. Because of this design, almost all frontal impacts lead to the vehicles doors becoming jammed. This is where a Car Window Breaker comes in. When the car doors jammed and/or possibly become locked because the battery in the vehicle has been damaged, leaving you with no power to open the door locks or windows. You are stuck! Now, add in the fact the airbags have deployed and left you choking on smoke and dust, with no relief in sight. Not to mention the risk of fire. You are now a true victim of your circumstances. 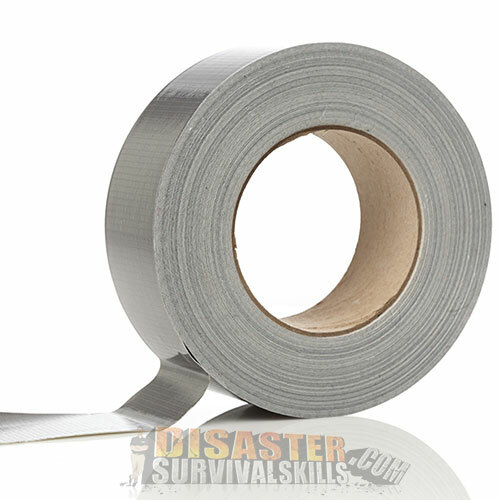 This simple rescue tool can overcome all those problems by getting you out quickly. When shopping for a Window Breaker make sure it comes with a built-in seat belt cutter. So why would you need a seat belt cutter? 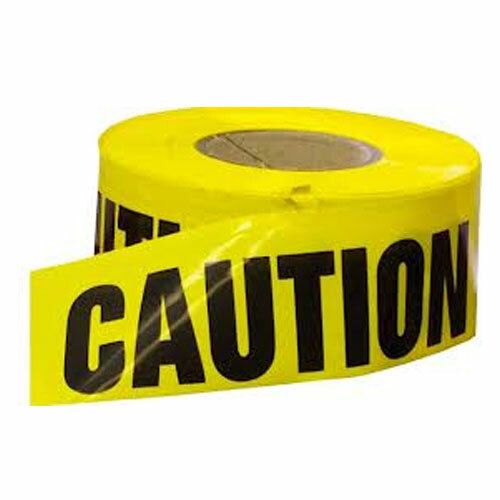 In case you have rolled the vehicle during the accident and the belts become loaded with the victims weight, making it very difficult to release. Another risky situation could involve a child’s car seat. No struggle here though, just slice the belt and everyone is free. So now that you are free from the seat belts, you still have to get through the rolled up windows, damaged battery and door locks to truly be free. That’s where the tempered steel tip on the Car Window Breaker comes in. You see, you just can’t kick or punch through tempered glass. It is designed not to shatter and break. But, your tempered glass is no match for tempered steel. You do not need great strength or any skill. Just strike the glass and you are free. 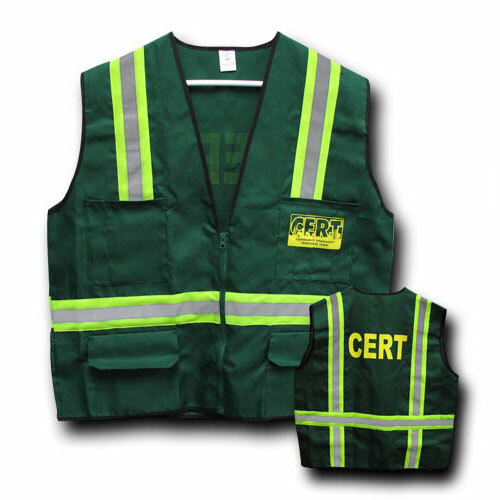 Could this tool save lives in other situations? Absolutely. Another example would be if the vehicle went underwater. Remember, in this situation make sure you are free in the cab and ready to swim to the surface before you break the glass with your Car Window Breaker. Once you strike the glass, the water will rush in and fill the cab. Now, as hard as it may be to wait, wait until the water equalizes in the cab so you can easily swim out. Remember to store your Car Window Breaker in the front seat near the driver so you have easy and immediate access to this lifesaving tool. Consider adding an Emergency Car Survival Kit to your vehicles arsenal. 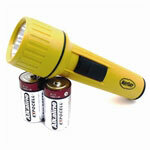 Our Car Survival Kit includes 5 yr. food, water, flashlight, light stick and first aid supplies. Also consider storing light sticks (glow sticks) in place of road flares in your car. Following an accident light sticks are safe around leaking fuel and safe for rural communities by not starting a brush fire. The Light Stick is visible for miles and will glow for 12 hours. Have not yet used the hammer, but feel safer knowing that i have it in the that emergency strikes. It’s sturdy, easy to grip and the blade is extremely sharp but protected so you can’t accidentally cut yourself. I would definitely recommend. Got 3! One for each car. Thanks Wayne! Let’s hope I don’t have to use this! If I do need to though, I have confidence in my weak little arms that I’d be able to crack a window with one swing of this thing. The little pressure points on the end are sharp, and the size of it looks like it would be easy to swing. Ordered one for my mother. A friend bought several of these to give as Christmas gifts to her family. I just bought a new vehicle and decided this is something I should have in it. For the price, I found it well made and sturdy. 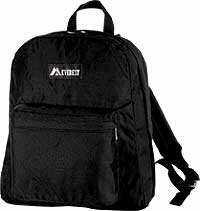 I would definitely purchase another one. I am pleasantly pleased with this purchase. This tool is made very well and the seatbelt cutter is very sharp. I am glad that I purchased this item, but, hope I never have to use it! Thanks Wayne for your recommendation. Nice car hammer! I’ve not had the pleasure of using this device, thank God, but it seems well made, and I trust Wayne’s advice. I love the ability to attach it wherever I want. Gives me a peace of mind, especially after so many lost their lives during Hurricane Harvey from drowning in their cars. 5 stars rating because it looks like it will do what it’s supposed to! I bought two, one for myself and one for my boyfriend to keep in our glove compartments of our car. Ordered 5 car hammer. My friends husband recently found himself in a car being dragged under the water. He almost died because he could not open his power window. I bought this for my car and I am going to add it to my dash with velcro so it is near by. I feel safe having it in my car but it keeps falling out of the door. Great tool & a must have for every vehicle!